An Ontario court has rejected a request to speed up a hearing into whether it should order the province's ombudsman to investigate the appointment of a friend of the premier's to the job of top cop. 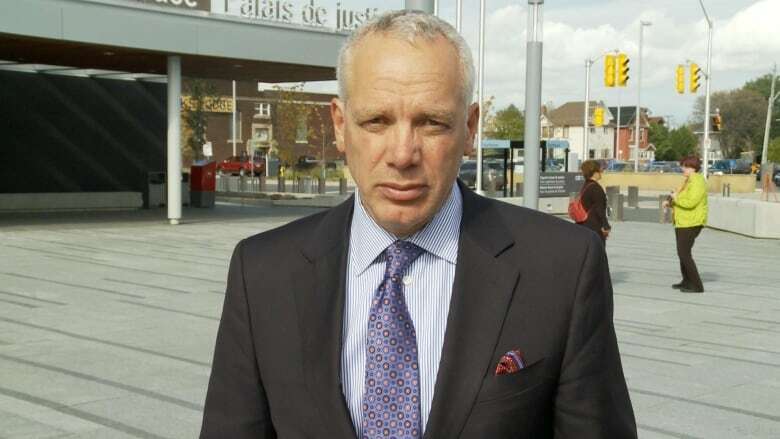 An Ontario court rejected a request Monday to speed up a hearing into whether it should order an ombudsman investigation into the appointment of a friend of the premier's to the job of top cop. OPP deputy commissioner Brad Blair has asked Ontario's Divisional Court to force an investigation into the hiring of Toronto police Supt. Ron Taverner as the new OPP commissioner. Blair's lawyer Julian Falconer argued Monday that the case should be expedited, in part because Blair has reasonable grounds to be concerned about reprisal, though he did not go into detail. "It is my view that reprisal is purely a function of his seeking an investigation," Falconer said in court. "If an investigation were commenced formally, his vulnerability would be reduced." Blair was acting OPP commissioner at the time he originally started the court case, but soon after was removed from that position. A few days after Blair launched his court application, the province's integrity commissioner launched an investigation and Taverner delayed his appointment pending the outcome of that probe. But Premier Doug Ford has indicated that Taverner's appointment will go ahead whenever the integrity review is finished. The integrity investigation is narrow in scope and a broader ombudsman's investigation is needed, Falconer argued. 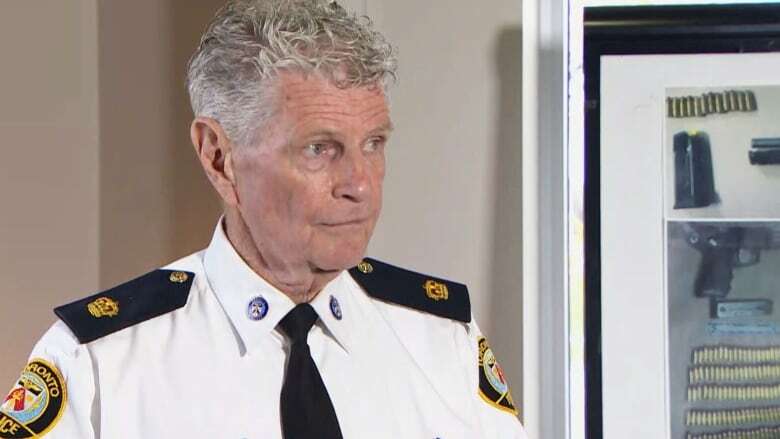 "The installation of Ron Taverner, we say, as commissioner of the OPP without this full investigation can irreversibly damage the command structure of the OPP, because — quite simply — these questions go to the heart of the credibility of command." Justice Herman Wilton-Siegel said Falconer failed to establish the basis for an urgent hearing. "There is no urgency related to the timing of the assumption of responsibilities by the new OPP commissioner," he said. "The ombudsman does not have the authority to prevent Supt. Taverner from assuming the responsibilities of OPP commissioner." Wilton-Siegel said, however, that he hopes the case can be heard in a timely fashion. Falconer said he expects that to be April or May.